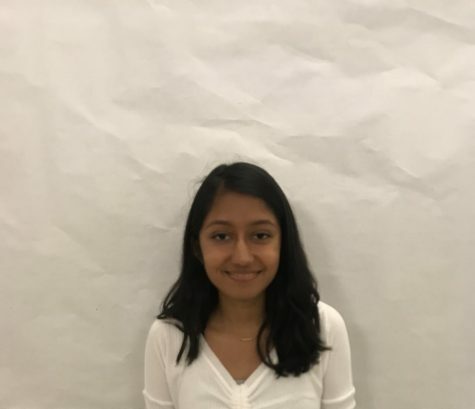 Adya Agarwal is a sophomore at Monte Vista and has deep passion for writing and music. When she is not watching Netflix or listening to music, Adya spends her time playing flute in the marching band. Overall, she loves being creative, and travelling to learn more about the world around her. She hopes to bring that creativity in her writing and give perspective about the things happening in the community.